I have had some interesting runs this week. Well not so much my runs but what I saw during my runs. 1. I was running on a trail that is pretty much in the open. It circles around a baseball field. There are a few trees near by but I definitely would not call it a wooded area. On July 10, 2015, I wrote a blog post titled Fitness Trends I will never be a part of. On that list was doing a triathlon. I never had any desire to do it. Perhaps I should revisit that list see what else I put on it. In May of this year, I got an email about some upcoming races in my area. I skimmed through it like I usually do and started reading about this Triathlon. I was intrigued because this race was offering a mini distance AND the swim portion was being held in a HEATED pool. I really don’t know why this interested me. I guess maybe I was looking for something different to do this summer. So I signed up. I signed my mom up too. She is always a good sport and goes along with my crazy plans..
Saturday I embarked on my first Triathlon! I got to thinking about what I wanted to do this summer. Last summer I went to Mexico for a week, and then later on in that summer spent a week at Disney. Previous summers I've gone on cruises. All of these are wonderful vacations but they are not dog friendly. As you know, I have an aging Yellow Labrador who is on medication and I really DO NOT want to be away from her for more than a few days. That is why this year we booked a fancy beach vacation at a pet friendly resort! But then had to cancel. Even though the website clearly states that it IS pet friendly, the resort itself is saying that it is not. I talked to them over the phone about this and even though it was a non refundable package, they agreed to refund our money because I pointed out that on their website it says PET FRIENDLY. But don't think it was an easy process. They kept asking me why I just couldn't get a pet sitter. Anyway, now I don't even want to stay at their resort...lol. I'll find another one. This will be the first summer that my dad is officially retired, so I hope to spend some time with him and my family. Whether or not we get to take Baylee with us, here are some other things I'd like to do this summer. 2. Watch Fireworks : I love ALL the fireworks. I'm actually surprised we haven't heard any in our area yet this summer. This is something Baylee will definitely NOT be a part of. Poor girl would have a heart attack. She shakes and hides when she hears them. One year I found her hiding in the bathtub. 10. Read some books! I can't believe I've only started one book so far. WHAT have I been doing??? Oh, that Triathlon thing! 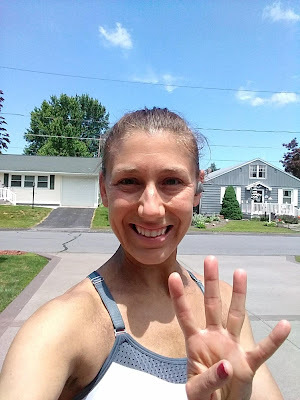 I am on week 3 of summer vacation already and I haven't really even done that much running. My focus this month was on training for my triathlon. So yes, that will be Summer priority #1. When that is over, I will concentrate on other things. So far, here's what's on my race calendar! 1. My Triathlon. That is coming up THIS weekend! I do feel like I am prepared as best I can be though! 2. The Monumental Mile. This is the race that is in conjunction with our Veteran's parade. I was really pleased with my effort last year at this race so hope I can do just as well. 3. The hot and hilly 4th of July race. This will be the 3rd year I'm running this race. I can't believe I even came back after the first year...lol. 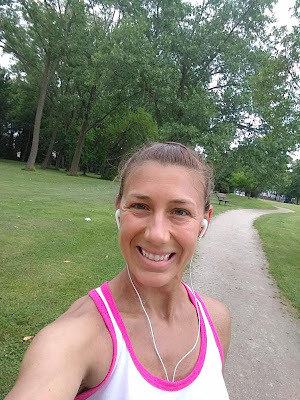 Since I spent most of my time this summer training for my triathlon, I don't really feel like I am in shape for a 5K (hmm, I think I may have said that last year too!) I'm going to talk my sister into running this one since she has never run it before! 4. I got invited to do a little race in Chicago but am still working on the logistics so that is up in the air for now. 5. The last race of the season I will be doing will either be the Color Run or The Love Run. Both races are held down at my island and I've placed in my age group at both of them. I definitely want to try to do one or maybe both of them this year. This week I started on the swimming portion of my Tri training. All I have to say about that is What on earth was I thinking signing up for this triathlon? I know this is only a mini distance but this was tough on me! This is NOT my cup of tea. There were times where I thought about throwing in the towel but I will see this adventure through to the end. My mom seems to be doing well though. So this week was ALL about the training. There was little time to focus on anything else, and really I was too exhausted to anyway. Here is how it all went. Monday: 2 Mile Run, and then swim for an hour. I came home and ended up showering and taking a nap I was so exhausted. Tuesday: Swimming one hour. Again, I came home showered and then relaxed most of the day. After doing this full brick workout today I was starting to gain a little confidence. Thursday: By this time I was so over the swimming thing. I'm really trying to practice my techniques and the people at the YMCA pool are so helpful. I only swam for a half hour this day. I did not go home and rest afterwards...lol. I actually did some errands and house work. Friday: I think this day was the best day of training. I simulated what it would be like to do the entire Tri. I only swam 8 laps this day. I immediately rode 7 miles afterwards and then did the run portion. I surprised the heck out of myself when I saw that I was able to keep my pace at 9:48 for the running. I think that's pretty good (for me) considering I swam and biked before hand. I will say too that I had nice weather. It was not extremely hot and humid. When I was finished with this brick workout I was of course tired but I was not exhausted to the point where I collapsed and shut down for the rest of the day. I think this workout gave me even more confidence that I CAN do this. Saturday : I used this as a rest day. We did some shopping today and I ended up buying a new bike helmet. 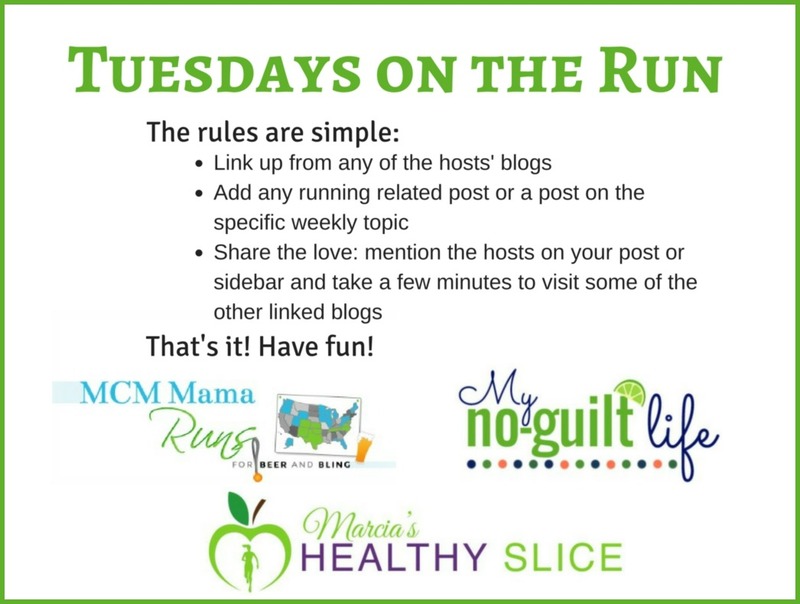 We will be linking up with Wendy and Holly for their Weekly Wrap! After having a full week of traveling, I was happy to have a few days off. Why is it your days off go by so much faster than your work days? On my first full day off it rained all day so I did Body Pump and ran on the treadmill. The next day I did my own version of a Tri. I wasn’t planning to do it, it just happened to work out that way. My sister had asked me to go to the gym with her and our mom for an open swim to train for their upcoming tri. Since I teach at the gym I have a free membership but never opt to go swimming. I taught spin class earlier in the morning but then had enough time to go home, change, and have a snack before heading to the other gym to meet her there. I haven’t gone actual lap swimming in ever. Heck I think the last time I did that was when I was on the swim team in Elementary school. Once I got back in to the water, it seemed to all come back to me and I surprised myself with my swimming. I prefer doing the breast stroke because I find it the easiest. The open swim lasted for 2 hours. However, after an hour of pretty much non-stop swimming, we were done! Usually after spin class I still go for a short run but since I opted to swim right after, I was still determined to get my run in. Luckily the temperature wasn’t too warm since it was still early in the day. I downloaded a podcast, Martinis and Murders (my new favorite) and set out for my run. I thought this run would be a bit challenging after spin and swimming, but I felt just fine and finished with 4 miles. So after my day of doing all 3 activities and feeling quite an accomplishment, I am starting to get FOMO for this tri coming up. Unfortunately I am working that weekend, or I would have probably signed up for the event. The following day I was back at work, but it wasn’t too bad. It was appreciation day and these were there. Of course I had to splurge on a cake batter donut. I may or may not have also had a bagel as well. Luckily I was done by 1pm this day. I wanted to go for a run but I was so tired from getting up early that I needed a nap first. I eventually got around for my run (I should have just gotten it out of the way right when I got home earlier) Boy was this one a struggle. In addition from being tired, my legs were really sore. I must have been feeling the after effects of my swimming from the day before. Even with the soreness and being slow, I still managed to get in 7 miles. After indulging a bit earlier in the day, I knew I wanted to eat a healthy dinner so I made a grocery haul and I got a bunch of goodies to make a salad and some fresh fruit. That was my extent of my workouts for the week. This past week I definitely felt the heat of summer. I was in Denver where there were high temps in the 90's. I didn’t even think Denver got that hot, boy was I wrong. I was having trouble even running outside so after an attempt of two miles I had to finish my run on the treadmill. The rest of the week didn’t get much better when I ended up in Austin, Texas. I have heard great things about the city. 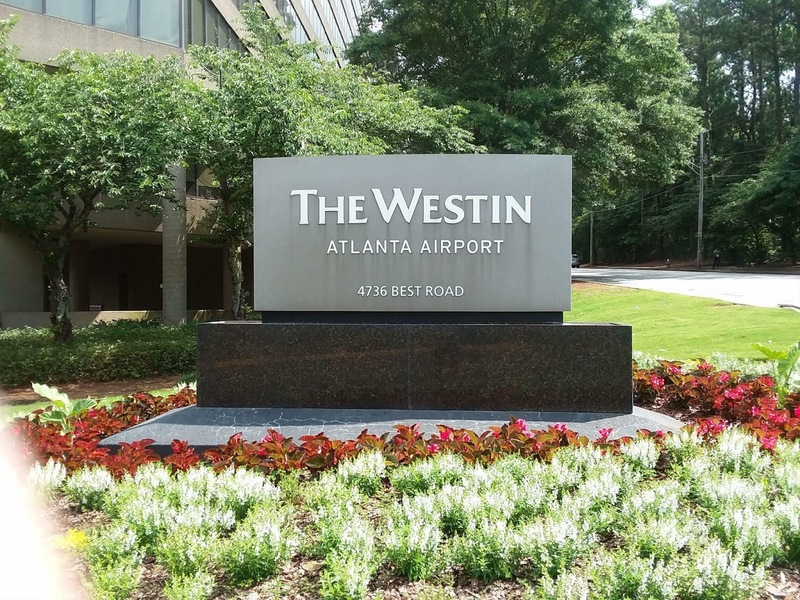 Our hotel wasn’t even close to the airport so I was hopeful we would be in a great spot, but unfortunately not. We did not stay anywhere near downtown, but rather next to a bunch of industrial buildings. At least it was at a nice hotel that had a pool. It was a Double Tree. For those of you that have ever stayed at a Double Tree, you know they are known for their warm chocolate chip cookies. 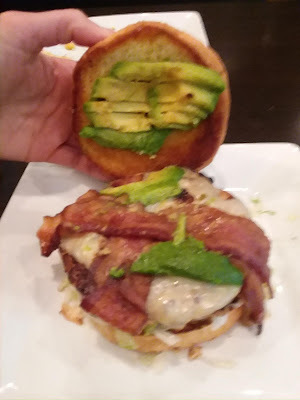 You don’t want to feel like you are missing out so you take one, but just don’t look at the nutritional facts because after you read that you will definitely feel like you need to go for a run. And that is what I tried to do, but again with temps in the high 90's plus the humidity, I was unsuccessful, so I opted for a refreshing milkshake instead. Later that evening, I wouldn’t say it cooled off, but it was definitely more bearable than earlier in the day so I did a few miles then finished in the gym. The next day I was back on the East Coast and found a new trail. Though it was still hot, running on the shaded trail was a nice change. Since the trail was new, I didn’t want to venture too far. I wasn’t sure how far it went completely around so I basically did an out and back. Most of the trail was a good terrain but there were some spots that were pretty rocky so you definitely had to watch your footing at times. Another thing I didn’t like about this trail is some spots were super wide and then all of a sudden it got very narrow and you were brushing up against bushes. Overall it ended up being a good run and I was able to get in 7 miles. 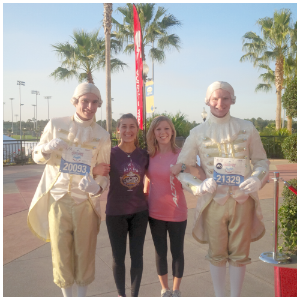 Running in three different cities was exhausting but at least I got them done! Also, I wanted to share a bit about those Teami Blend teas I've been drinking. One is Skinny Tea and One is Colon tea. If you'd like to try them for yourself, you can use code FAIRY15 for 15% off your purchase. We are link up with the gals from TOTR. As I mentioned on Friday, This past week was all about biking in preparation for our upcoming Triathlon (my mom is doing the tri with me). Of course our biking would not be without incident. We started out slow and biked Tuesday, Wednesday, and Saturday. 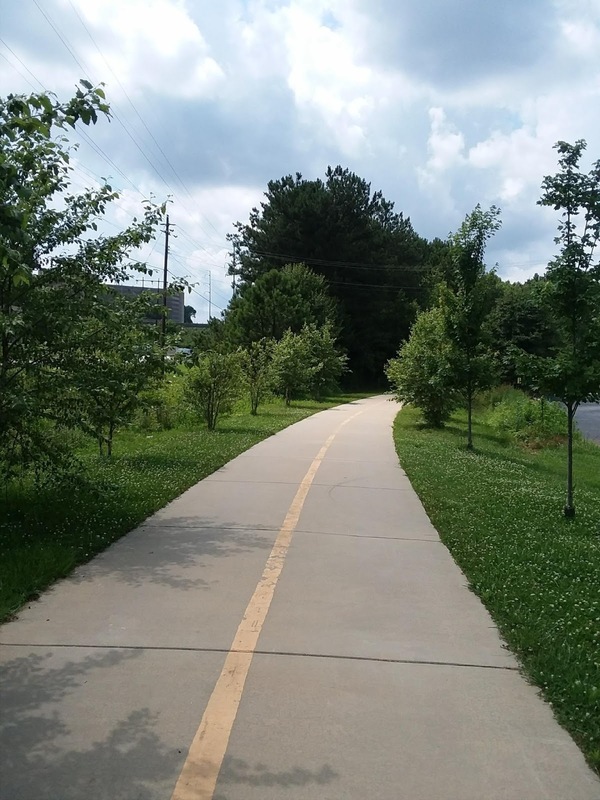 We did 10 miles on Tuesday and the highlight of that ride was seeing a deer coming right out on to the bike path. We stopped as to not frighten him. There is a small woodsy area along the path and the deer continued to run along there (in the same direction we were going). 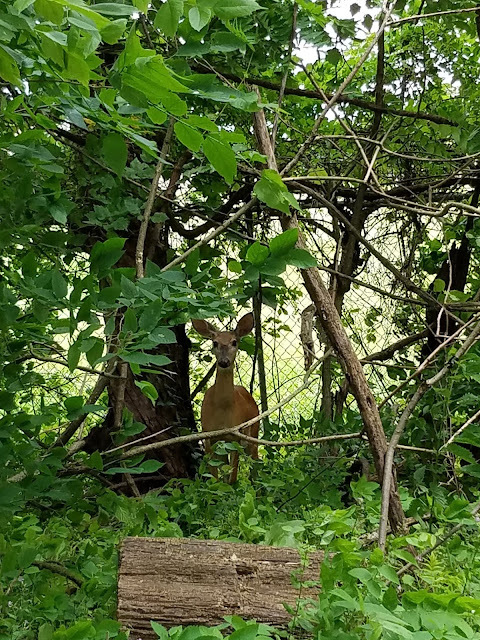 We noticed that it was starting to panic because he was being blocked by a chain link fence that was also running parallel to the trail (in the same direction we were going). We wondered how in the world he even got to where he was. Did he jump that fence at one point? It wasn't a fawn, but he wasn't very big either. We were now panicking ourselves (for the dear's safety). We were worried that he was going to run through the upcoming intersection and get hit by a car. We decided to go ahead and ride down to the intersection so we could watch for cars should the deer decide to keep running. Luckily, we got to a part where the fence stopped and he was able to run into a field. On Thursday things started out uneventful. We didn't see any more deer. Our plan was to only ride 7 miles this day. For some reason this ride seemed harder than the 10 mile ride earlier. I think it felt that way because it was much warmer out and we were really picking up our speed since we didn't have any distractions. After the turn around point, things started to get a little easier and we were even speedier. My mom was going at a good pace so I told her to just keep going, don't wait for me. I could see my mom about 1/4 mile ahead of me and I tried to keep up with her. Finally when I caught up with her she was off her bike. I slowed down and got off my bike as well and just started laughing. "What happened" I said. Apparently she was riding like a bat out of hell and her seat blew off! We just stood there laughing so hard. People these are NOT old bikes either. This should not have happened but it did. SEE NOW WOULD HAVE BEEN A GOOD TIME FOR HER TO HAVE TOOLS IN THAT BIKE POUCH INSTEAD OF A COUPON AND A MAGNIFYING GLASS. And I even told her as such. Thankfully a cute young man stopped to see if we were okay. We gathered up all the pieces that flew off and he told us what was wrong. Thankfully there was a bike shop less than a mile up the trail. He left my mom ride his bike and he rode my mom's bike without a seat on it (and held the seat in his hand until we got there). Turns out that it just needed a new screw or two. For one dollar, we were able to buy the screws and have it repaired. Thank goodness no one was hurt through all this. And thank goodness that Mr. cutie was there. (funny side story: Mr. Cutie's mom runs the swim shop were I just visited the day before to purchase my swim cap). Small world, huh? So yea, this is turning out to be more of an adventure than I bargained for. On Saturday, we took my bike to that same bike shop and had a new speedometer and a kickstand put on. Because there were no incidents, Saturday's 8 mile ride was our speediest one yet! However, when we finished we realized how filthy our bikes (and ourselves) have become. I guess by being so speedy we really kicked up a lot of dust on this trail! Thanks to Wendy and Holly for letting us share our weekly workouts with them. My Tri training officially started this week! I started with the bike portion. 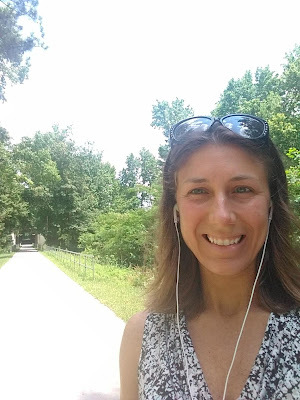 I was feeling a little under the weather this week (well a LOT...definitely NOT how I wanted to start my summer vacation), but I knew time was of the essence so I had to get some rides in. Guess what? I signed my mom up for the Tri as well, so she agreed and our training commenced on Tuesday on the trail. During the ride I noticed she had a nifty little pouch on her bike. Afterwards I mentioned that I should get one of those. She proceeded to show me what was inside her pouch. This was so silly that I thought I just had to share this for a quick Friday post! Item 1, hand sanitizer. Well that is fairly normal. No real surprise there. Item 2, a magnifying glass. Here is where I started laughing. Why on earth would anyone need a magnifying glass on a bike. Are they solving mysteries on the ride? Actually , solving mysteries on a ride might be fun. Item 3, a coupon for a Red Box Movie Rental. You see, my mom and dad (before his shoulder surgery) ride their bikes often and one of their routes goes by a Red Box. They keep the coupon handy for the next time they ride by. Now I understand why the magnifying glass is important (to read the code on the coupon). And see, I thought when people carried a pouch on their bike they were carrying tools in it. I think she ought to put some safety things in there. Every year our community hosts a summer triathlon. There is a Sprint Tri and a kids Tri. Last year I thought about signing up for the Sprint. I know nothing about Triathalons. I can run. I can bike but don't like to go fast, and I am not a confident swimmer. So why would I even think about doing this? Because it was an event in my community and I wanted to take part, that's why! My friend Heather, who has done a few tris said she would do it with me and would stay at my pace. It wouldn't be about time, it would be about just completing it. We tossed the idea around but when it came down to it, I felt like I just didn't have enough time to train so I pushed the idea aside. I got an email last month advertising a triathalon in a different community (about an hour away from me). As I read further into I became intrigued. Earlier last week, I signed up! Here are the main reasons I signed up for this Tri and not the one in my own community. 1. It is a Triathalon Mini (so a bit shorter distance than the Sprint). I have never come across a "mini" before. This was important to me for the swim portion of the event only. I can totally handle the longer running and biking, but not certain about the swim. 2. The swim is in a HEATED pool! That is a plus right there. The only downside is that it is at the end of THIS MONTH! I only have 20 some days to prepare. Like I said, I'm good with the running and biking and probably won't spend too much time on those, I need to practice the swimming. I do have a swimming pool at my house but I got a pass to the YMCA so I can practice swimming laps. What a wonderful week it has been. I started Summer Vacation last week! Let's take a look! I love any chance to wear my patriotic headband! I know we actually did more than 4 miles but I forgot my Garmin but my sister kept track. I'm just rounding down! The remainder of the week was extremely busy with other things so I didn't worry about getting any miles in. I figured that my goal for the month of May was to only focus on the Wag-a-thon. 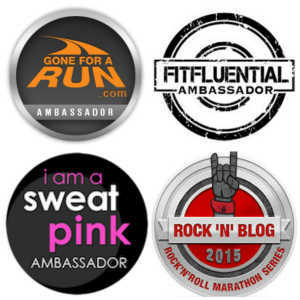 Since I had completed the Wag-a thon, I would start fresh with miles on June 1st! And suddenly, it was June 1st! No better way to start the summer than an extreme clean! I spent the day cleaning my back decks and around the swimming pool. I should have done this weeks ago but knew it was going to take some time so figured I should wait till I'm off. I'm telling you this story as a cautionary tale! I was using Clorox Bleach for some areas around our swimming pool and it never occurred to me to remove my silver rings. Not my photo But a ring like mine. When I came in for the evening I was devastated to see my rings were ruined. 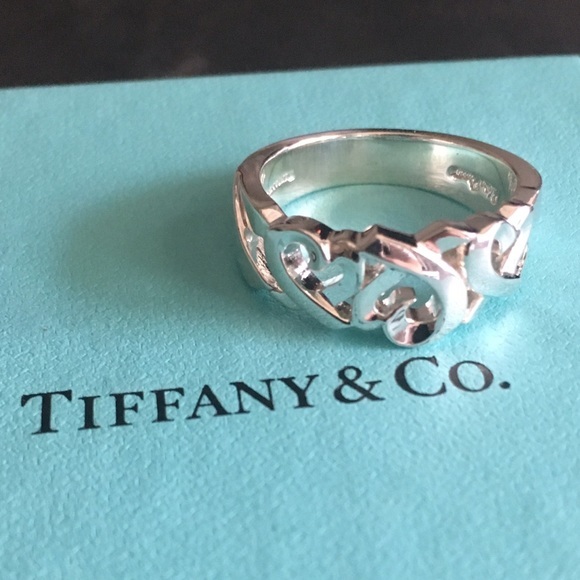 I had a cheap-ish Disney ring that could be replaced, but I was really upset about a Tiffany ring that Scott had bought me. The first thing I did was put the rings in a dish of water with Dawn Dish soap (in my experience Dawn Dish soap fixes everything..haha), than I scoured the internet to see if there was a solution to fixed damaged silver. I found where someone had used toothpaste on his wife's Tiffany ring and he said it worked. (It has to be white toothpaste, not blue or green). I had some Arm and Hammer toothpaste and decided to rub it on a small section on the back of the ring. To my surprise it worked! I was SO RELIEVED! I finished rubbing the toothpaste on it and then polished it up with a jewelry cloth I had. It even worked on my Disney ring as well. After that fiasco, My sister and I tried a new trail and got in over 2 miles before stopping at Dunkin for our Coffee and Donuts for Donut Day! Saturday was a very busy day but a great day to end the week. We participated in our first Coffee Date, where we discussed all things Blogging. If you are a Blogger you should really check it out. I'd love to hear what you have to say about it! Later that day my sister picked me up for a little birthday surprise! I knew we were going on a picnic but I didn't know where. She told me to wear sneakers, what to wear, and to bring my swim suit. I thought we were going to a local beach. Well, plans must have changed because we did not head in the direction of the beach and I had no clue where we were going. Turns out she surprised me by taking me to an Amusement park. I haven't been here in years! She had a yummy picnic lunch for us followed by a fun scavenger hunt she had planned for me! Always keeping it fun! At 6 pm we were meeting some friends for dinner. We always get together for each others birthdays. 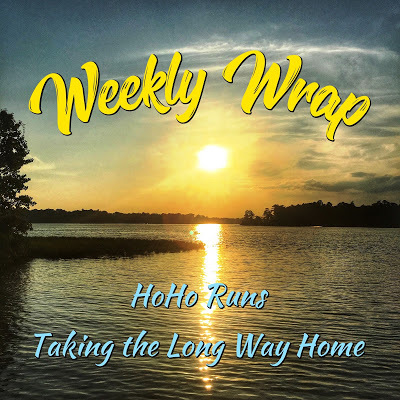 Thank you to Holly and Wendy for allowing us to share our week with them through their Weekly Wrap Link up! Good Morning, and what a lovely morning it is! 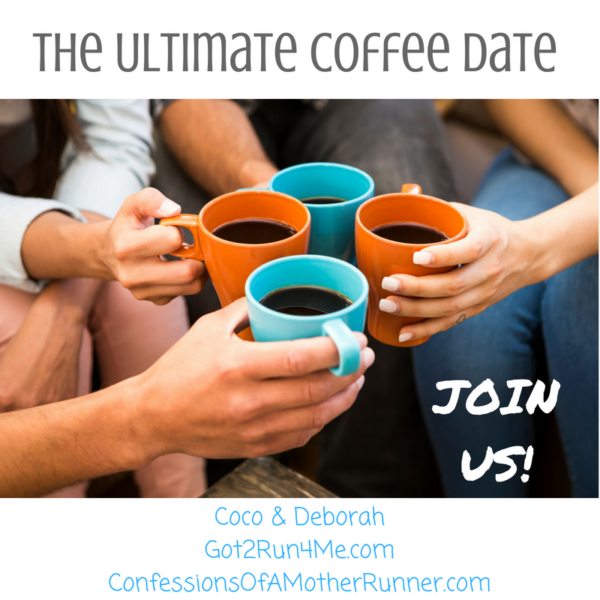 We don't usually post on Saturdays but I was feeling kind of chatty so I thought I would link up with the gals for their Ultimate Coffee Date. I actually met up with my sister for a coffee date yesterday, where we got iced coffee at Dunkin. I was sad to see that the Girl Scout Cookie flavors are now gone, but sort of relieved too as now it has forced me to try some other flavors! They now have some "ice cream" flavors. I had the Pistachio and Lacey had Cookies and Cream! However, If I were meeting up with our Blogger friends for coffee, I'd want to talk about blogs! First off, I normally receive all my blog comments via email. As soon as someone leaves a comment, I get an email notifying me. That all of a sudden just stopped. I thought it was just my blog and that I messed something up, but I found out that it is not. I was on a blogger group board and it is happening to a lot of people. They think it has something to do with a new security thing. If this has happened to you, do you know how to fix it? If I were meeting up with Blogger friends for coffee the second thing I would want to discuss would be Network blogs! Ever since we started our blog we've been connected to Network Blogs which is a system that automatically post our blog post to Facebook and Twitter. I spend very little time on these two platforms so Network Blogs has been an awesome way for us to save time and still have our blog posts out there. Well a notice came out this week that Network Blogs is going away. For anyone else that used Network Blogs, what will you be using now? Will you get a paid subscription to a similar service or are there other free services out there? If I were meeting up with Blogger friends for coffee I would also want to talk about Link Ups. 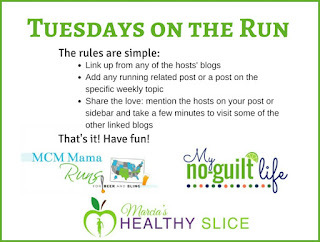 We've been noticing several bloggers are linking one blog post up with several link ups. It's certainly okay to double dip now and then if your blog post is appropriate. 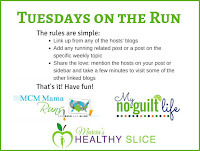 However, if one is following the rules, it is highly unlikely that the same blog post that is appropriate for the Friday 5 (quick post), is appropriate for Tuesday's on the Run, Weekly Wrap, Fitness Friday, Coache's Corner, and several other link ups. Not only that, but those who link up the same post with multiple link ups, do they really take the time to visit other posts on each of the link ups they are visiting or are they just dropping a link and leaving? So if I were sipping coffee with blogger friends I'd want to discuss that. Thanks Coco and Deborah for the invite!